Apple has launched three new iPhones this year. The iPhone XS and iPhone XS Max have taken the lead in meeting consumers, and the more colorful iPhone XR will start this afternoon (Friday, October 19) at 3:01. Pre-order, and will be available for sale in Apple Store on Friday, October 26. 1. iPhoneXR is a product that combines several groundbreaking technologies. It features a full-screen glass with an aluminum metal frame and a 6.1-inch Liquid retina display, a state-of-the-art LCD screen with six elegant looks. 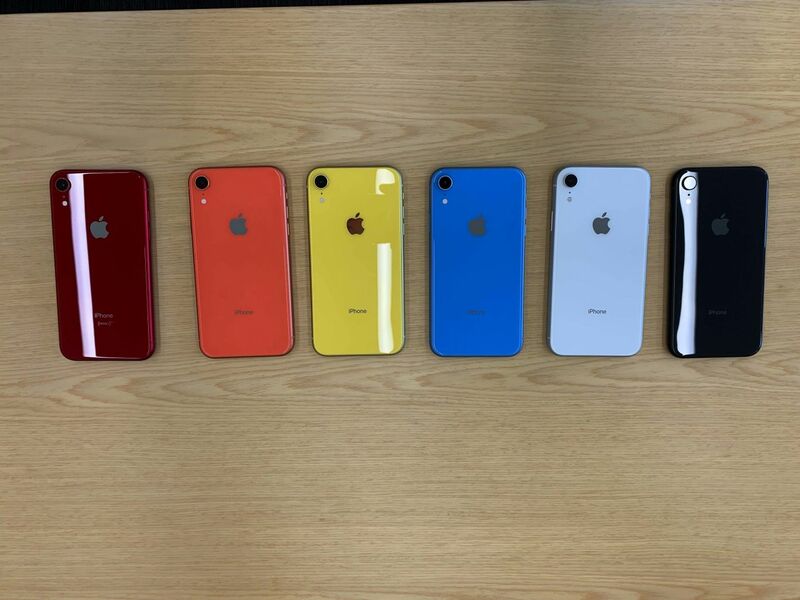 2. iPhone XR has a white, black, blue, yellow, coral and red appearance. 3. 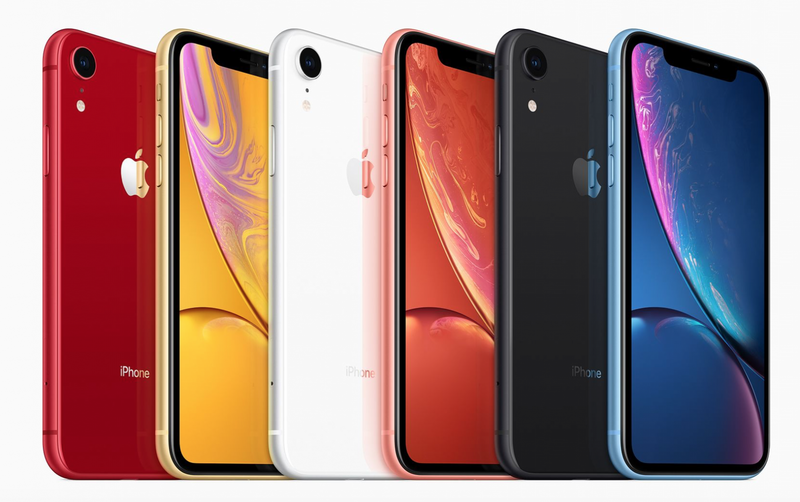 The new iPhone XR features a stunning 6.1-inch Liquid Retina Display – the most advanced LCD ever used by the iPhone. 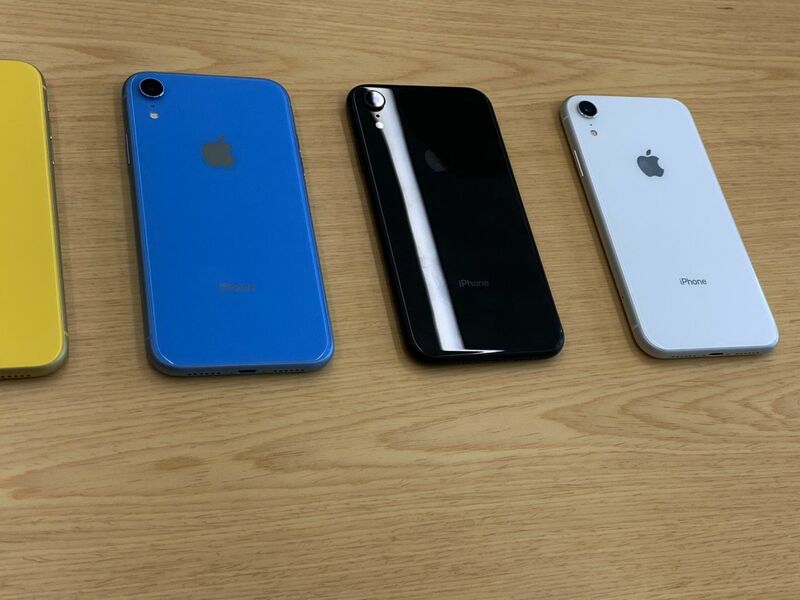 The full-screen iPhone XR has a larger visual screen than the iPhone 8 Plus, but the size is between the iPhone 8 Plus and the iPhone 8. The excellent backlighting makes the Liquid Retina display perfectly symmetrical. iPhone XR supports fast, smooth iPhone gestures such as a light wake up, swipe up to the home screen, swipe down to access notifications, and control center. The new haptic feedback feature lets you quickly activate the camera or flashlight by pressing the home screen. 4. The iPhone XR is equipped with the same 12 megapixel f/1.8 aperture wide-angle camera as the iPhone XS, with new sensor elements for faster autofocus, and larger, deeper pixels for improved image fidelity in low light. The performance of taking photos and videos is also better than ever. Smart HDR is now turned on by default, helping iPhone simulations to figure out the best light for your big shots. 5. New depth of field control allows users to adjust depth of field control in live preview and after photo shooting. You can adjust the aperture without affecting the exposure. This function can't even be done with SLR. If you want to adjust the depth of field after the photo is taken, click "Edit" in the upper right corner of the photo to operate. The latest original deep-sensing camera system supports portrait mode and portrait light effects for stunning selfies. 6. Like the iPhone XS, the iPhone XR also comes with the original deep camera and supports the face ID. Thanks to iOS 12's algorithm optimization and faster security partitions, the recognition speed of face ID has been further improved. When unlocked, the iPhone not only uses 2D data, but also collects accurate depth information on the user's face, making Face ID the most rigorous face verification system in today's smartphones. 7. Apple's A12 Bionic is a very smart and powerful chip that uses a groundbreaking 7-nanometer chip that enables it to be both energy efficient and performance when it comes to gaming, taking photos, editing video or running a powerful image. Outstanding performance. The new generation of neural network engines is built for advanced machine learning in areas such as photography and augmented reality. It features a new eight-core design that can perform five trillion operations per second. 8. 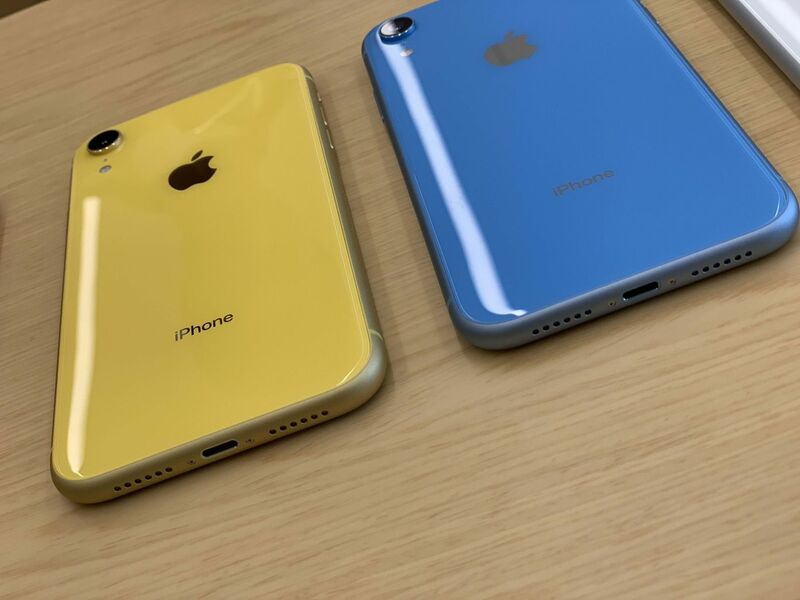 IPhone XR can be splashproof, water resistant, dustproof, and tested under controlled laboratory conditions, its effect reaches IP67 grade in IEC 60529 standard (stay under the deepest 1 for up to 30 minutes). Don't worry about spilling your phone when you drink coffee, tea or soda. 9. When watching a movie on your mobile phone or enjoying music, the iPhone XR gives you a cinematic experience. The left and right channels of the sound are automatically balanced during playback, and the crosstalk cancellation function also used in the iPhone XS makes the viewing and music experience even more exciting. 10. With advanced camera sensors, gyroscopes, ISPs, neural networks and faster flat-panel detection speeds, Apple's AR platform is at the forefront of its peers. With ARKit 2, users can experience the thrill of augmented reality with others. Not only can multiple users see virtual items at the same time, but they can also see real-life scenes from ARKit's perspective. This feature also helps ARKit better detect surrounding planes and objects. You and your friends can share different perspectives of the same item while using AR, giving up space for new games and experiences. 11. Haven't played Animoji yet? Memoji (I want to express my expression) is here! The production process is no different from Ainmoji, and the more detailed editing features allow Memoji to bring my expression to your look. 12. Dual card dual standby is not a dream. 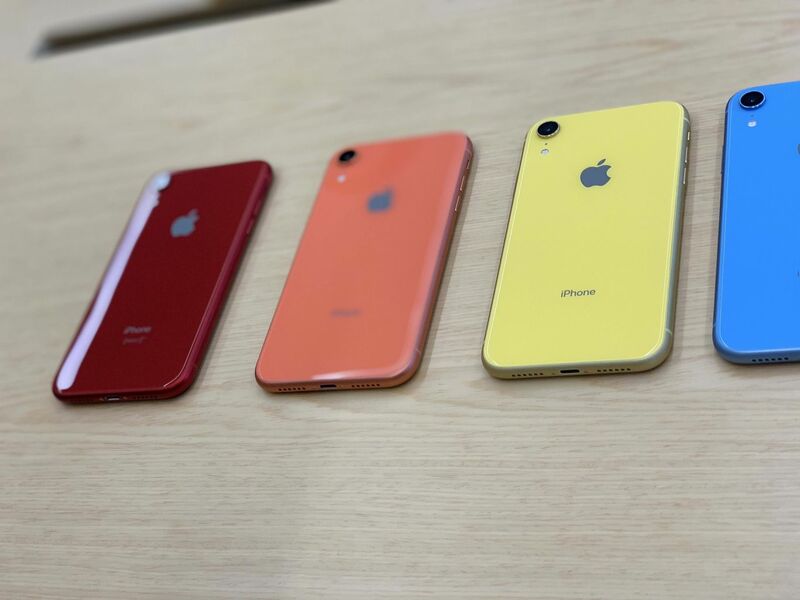 The iPhone XR China version supports two nano SIMs, allowing you to keep two numbers on your phone. 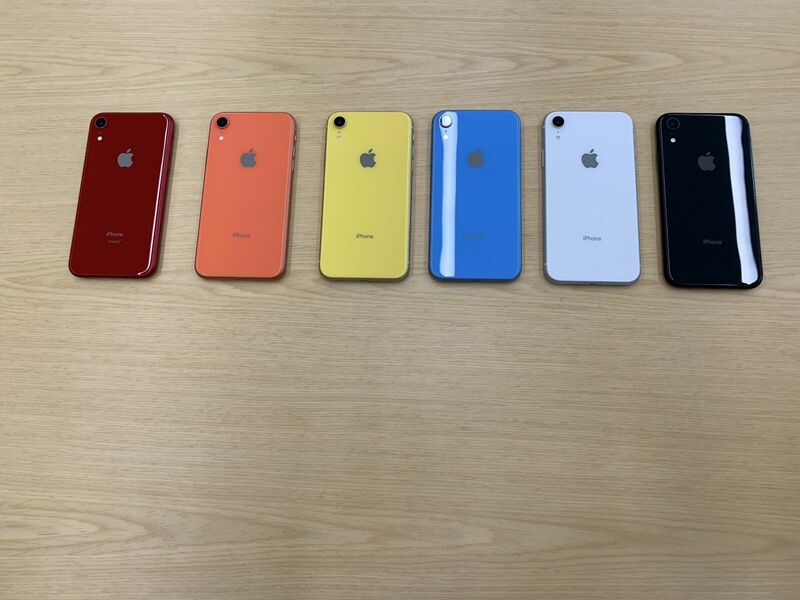 In terms of price, the iPhone XR is available in 64GB/128GB/256GB and is priced at 6499/6999/7899. 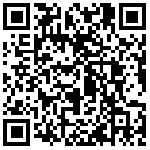 Interested friends can purchase at Apple's official website, Apple Store App and Tmall Apple Mall. Polish your eyes. 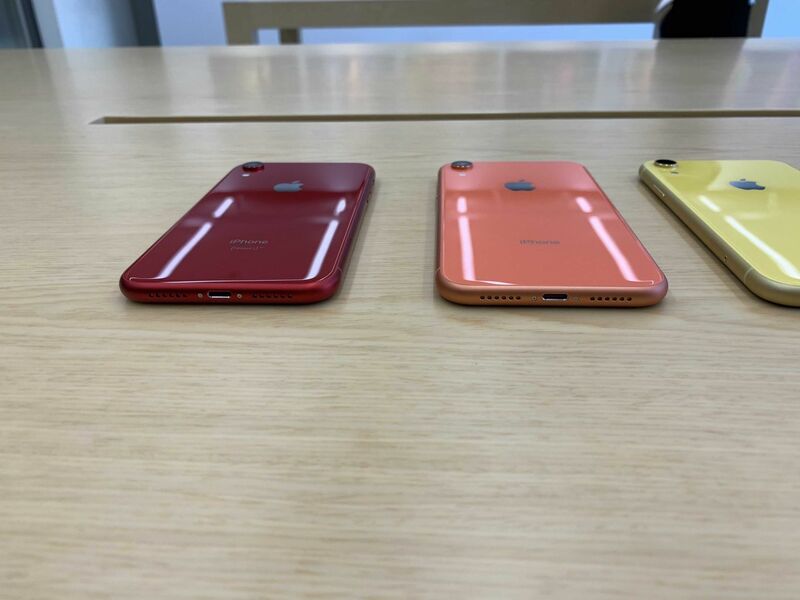 Don't be fooled by the so-called iPhone XR.